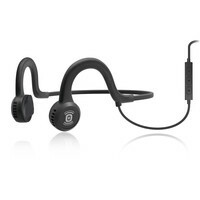 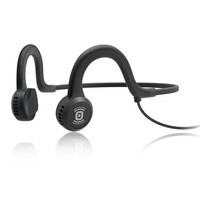 Headphones that deliver unrivalled situation awareness and comfort. 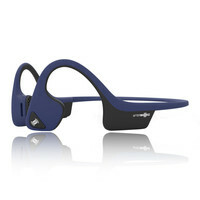 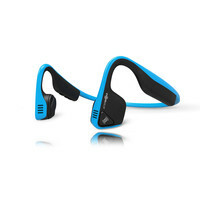 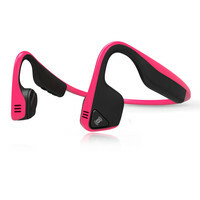 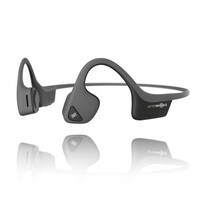 AfterShokz offers consumers a more comfortable, healthy and safe listening experience. 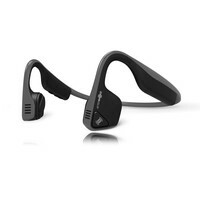 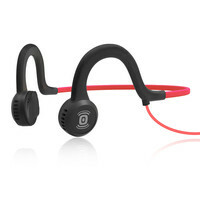 Unlike conventional headphones and earbuds that use the eardrums to transmit sound, AfterShokz transmits sound through the listener’s cheekbones to the inner ear, bypassing the eardrum completely. 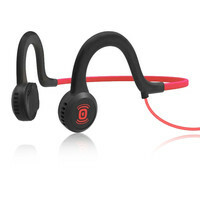 Check out our expanding collection here. 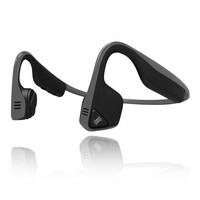 The next generation of bone conduction technology is what's inside Aftershokz lightest and most organically designed open ear headphones to date. 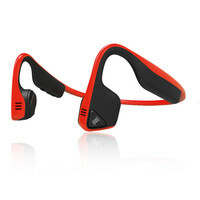 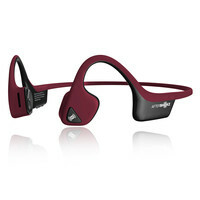 Trekz Air is inspired by the demands of elite and aspiring athletes motivated by their music and their world.